The Park House Hotel is one of the most affordable hotel options in New York City. 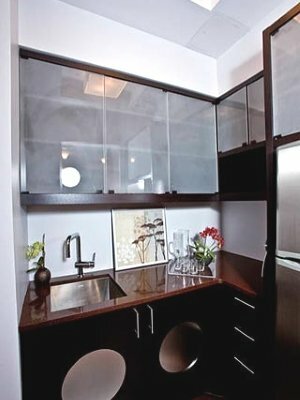 We offer spacious accommodations complete with kitchen/dinette and other quality hotel amenities. Our rooms can comfortably accommodate families and long-term visitors. The Park House Hotel is the perfect location for your next event. 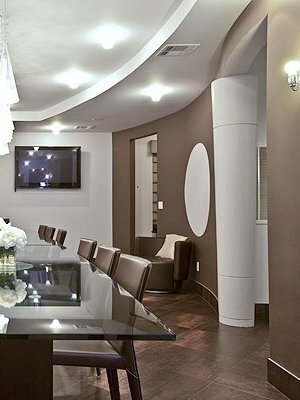 Updated and stylish meeting and event spaces that can accommodate large business meetings or intimate social gatherings. Contact us today to book our executive boardroom and meeting space. Contact us by one of the methods above, or make your reservation now.